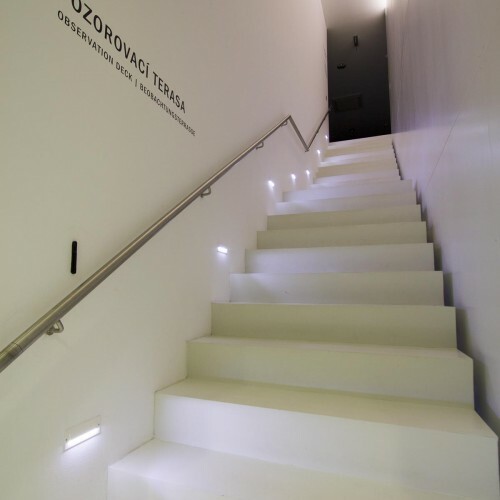 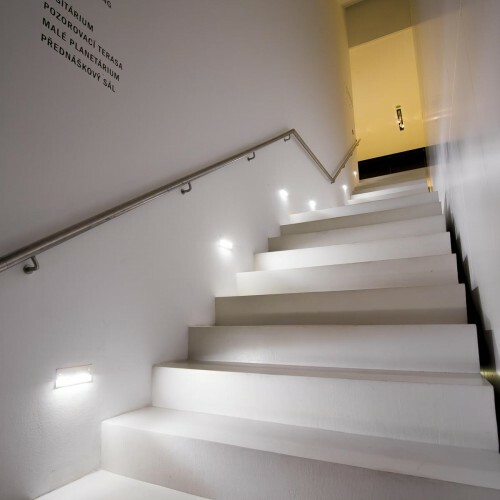 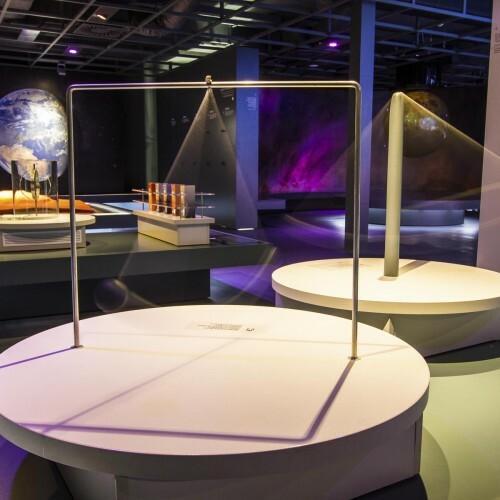 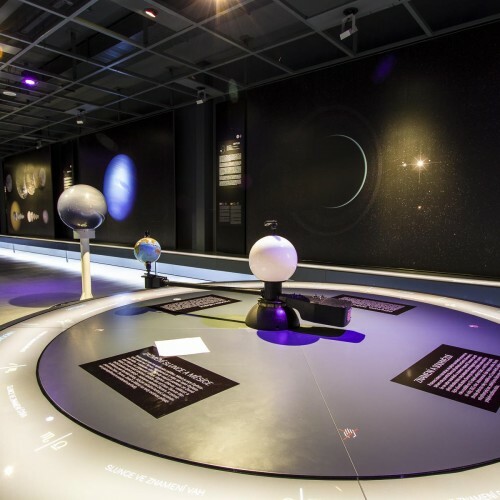 Special lighting of a space used to depict the universe and celestial bodies. 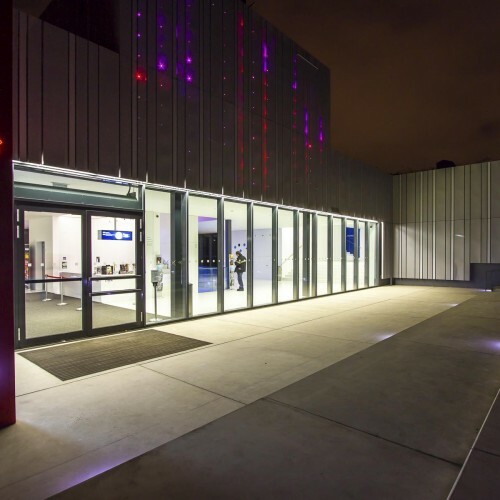 DMX-controlled colored lighting of the exploratorium. 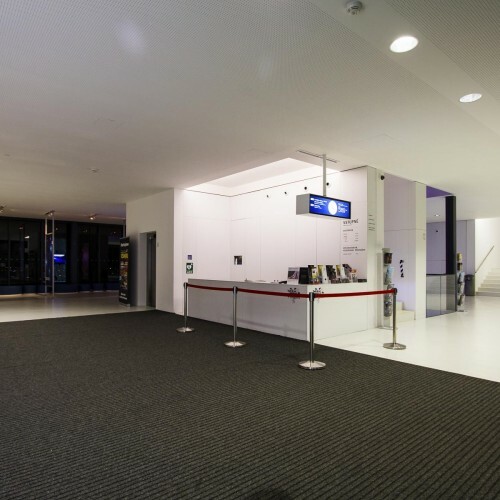 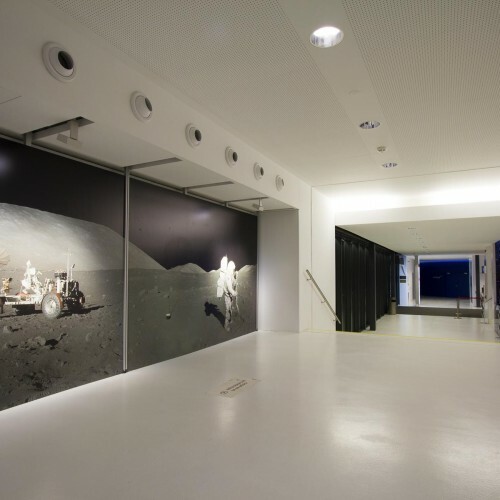 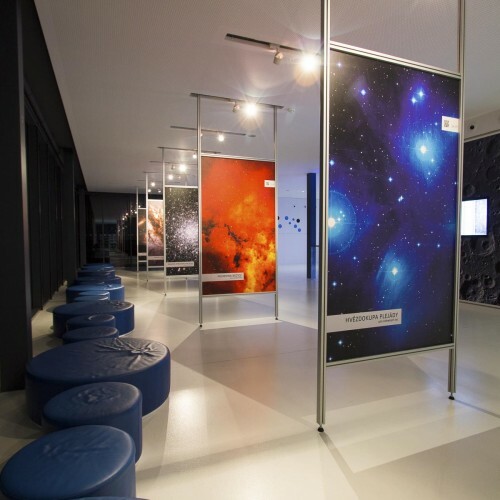 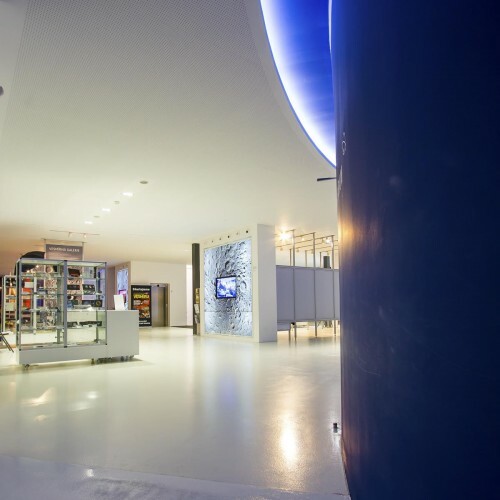 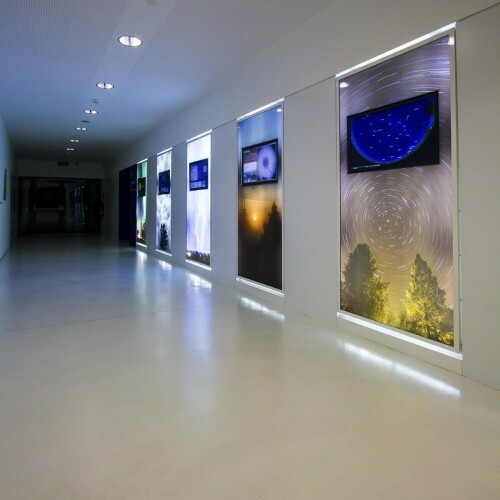 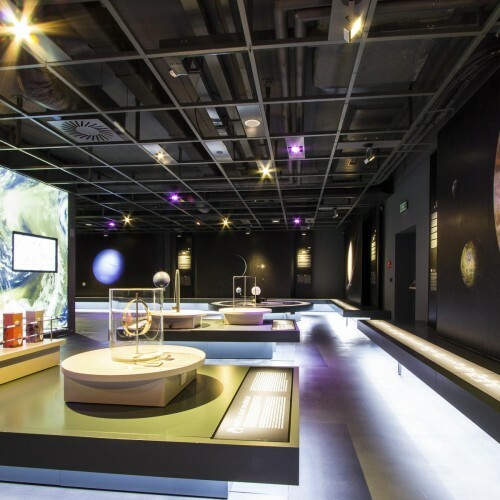 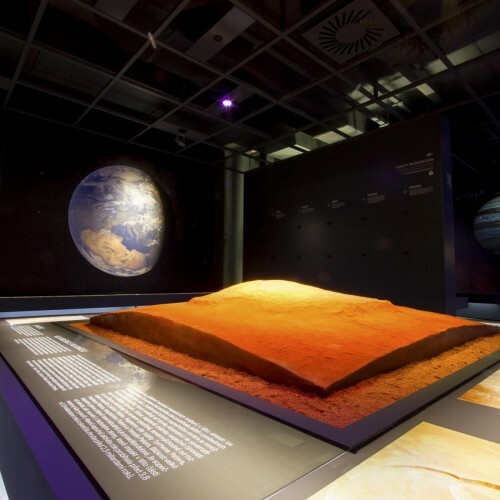 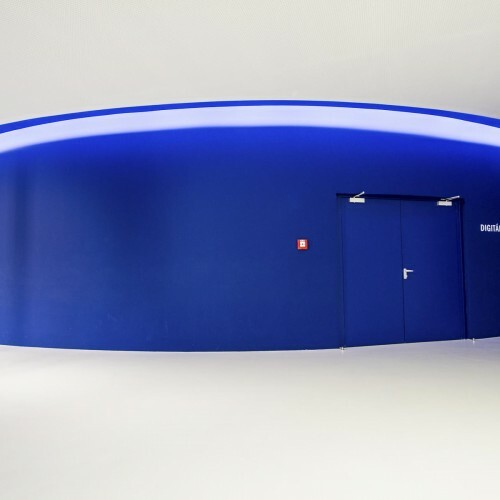 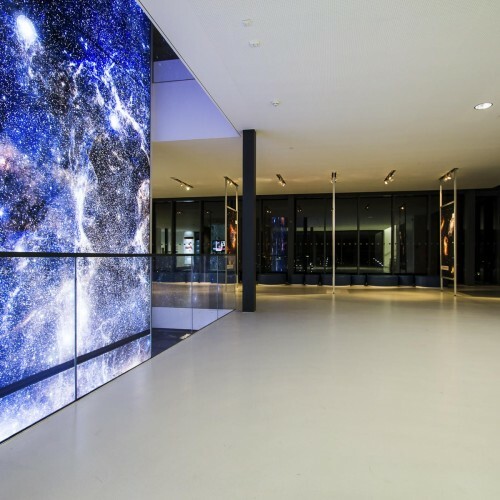 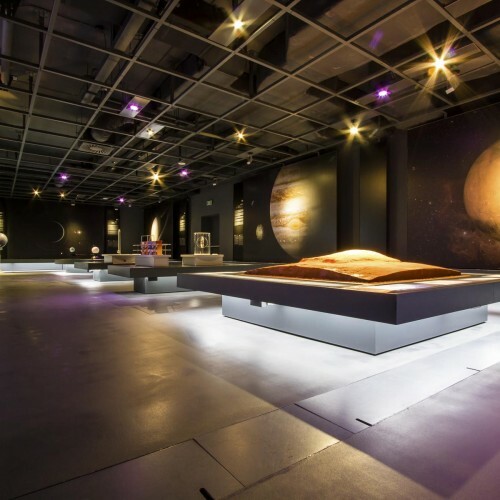 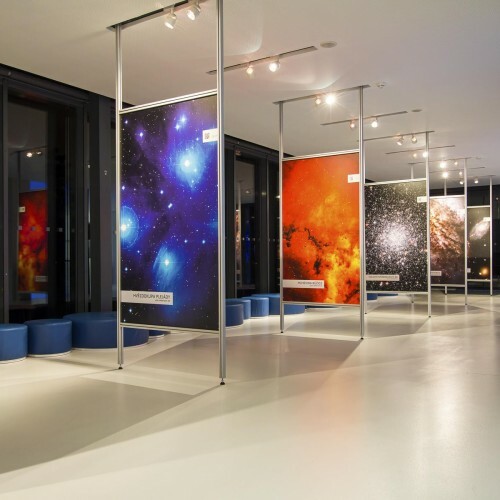 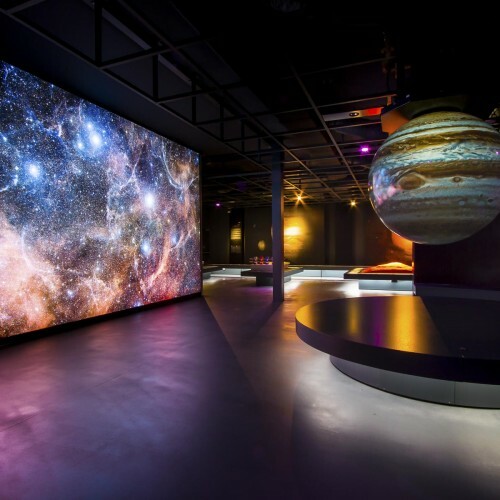 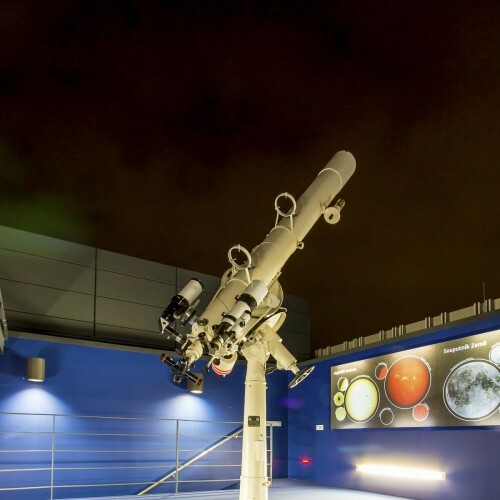 The client appreciated the comprehensive approach to this non-traditional project, which involved the special delivery of colored ceiling lighting for the planetarium.